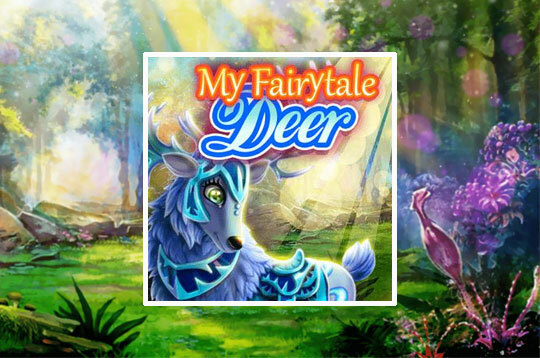 Take care of a magic deer in this fairy tale game! Clean your sleeping place and make your dirty hair and horns shine again. Customize the horns and equip the majestic animal with a powerful armor and matching accessories. - Play My Fairytale Deer Free and Enjoy!